At Danone Nutricia Research, we support the mission of Danone, to bring health through food to as many people as possible. We put our support into practice by aiming to create nutritional solutions for vulnerable populations, including infants, children and pregnant women. Learn more about Danone’s six nutrition commitments here. 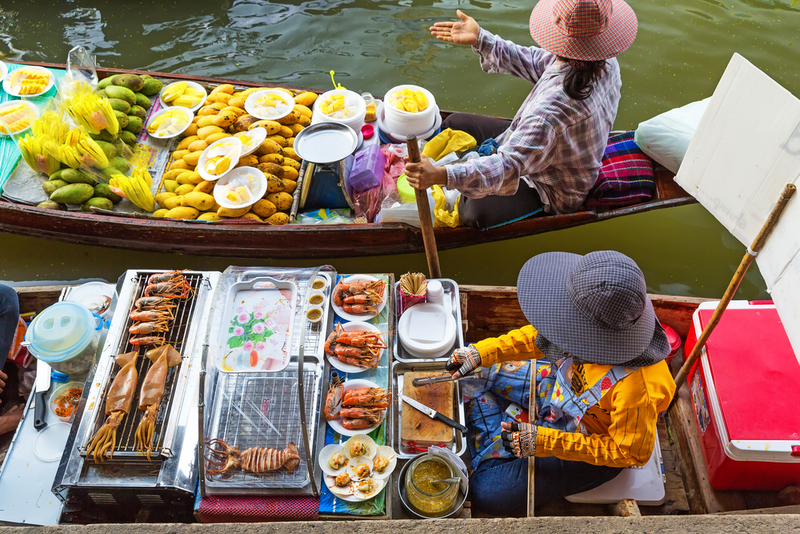 Championing a global drive towards healthier eating and drinking habits requires the recognition that not all populations are the same and that even within populations there are important nuances. We actively work to understand the nutritional needs and common food practices of our consumers, implementing a number of research methodologies in order to gain that important knowledge. We undertake initiatives to understand local public health challenges and dietary practices. These programmes enable us to develop nutritional solutions that are relevant to the communities’ needs. 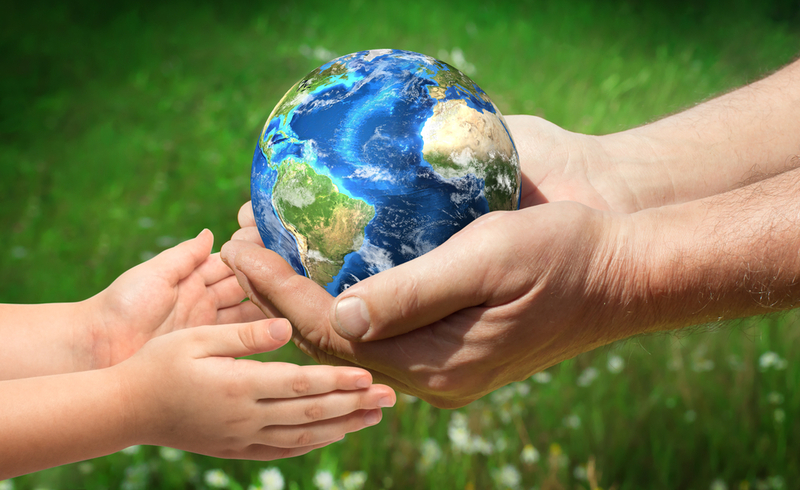 NutriPlanet is our global initiative through which we aim to further understand the nutritional practices and public health contexts of countries around the world. FoodStyles is the approach that enables us to build a holistic picture of the sociocultural dynamics that influence global eating behaviours. Both of these initiatives contribute to one of Danone’s six nutrition commitments – to further reinforce our expertise on the understanding of local nutrition practices. Learn more about Danone’s nutrition commitments here. 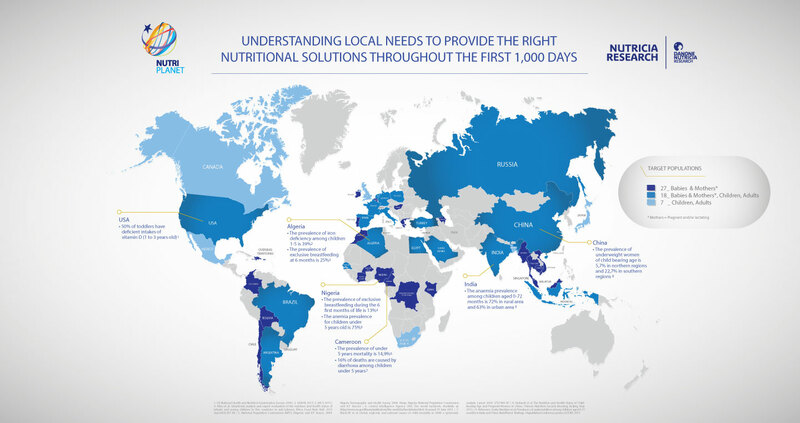 The primary objective of NutriPlanet is to build a comprehensive understanding of local nutritional and public health issues within different countries. Spearheaded by Danone Nutricia Research, this extensive research programme allows us to gain new and relevant insights into the local nutritional profiles and health status of specific populations. 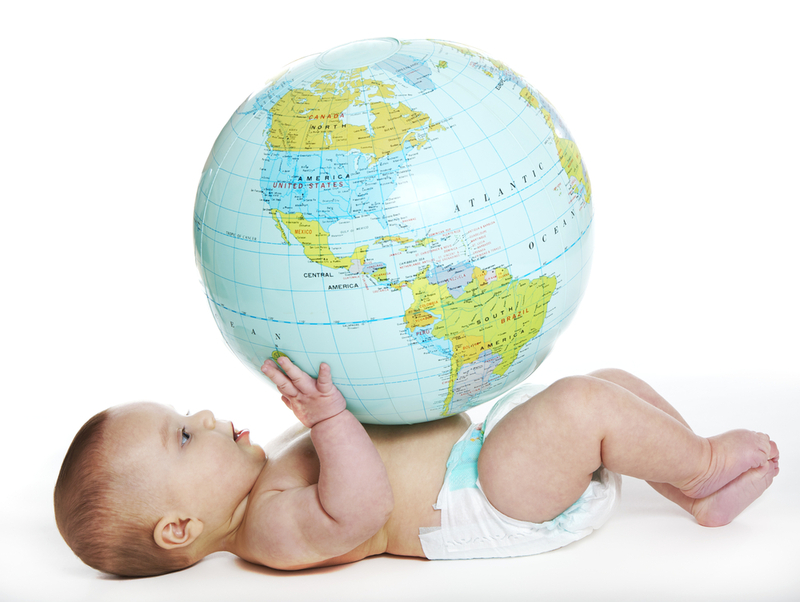 NutriPlanet has been implemented in 54 countries worldwide so far, amongst which 39 have a focus on pregnant and breastfeeding women and 0-3 year old children. We are doing this through extensive literature reviews and conducting exhaustive interviews with local key opinion leaders and experts in the field. Our aim is to obtain a complete picture of the local context and better understand the nutritional situation of mothers, infants and young children throughout the first 1000 days, and beyond. FoodStyles provides insights into the social and cultural dynamics that influence eating habits, thereby enabling a much more holistic understanding of the whole process of Alimentation. FoodStyles is an approach employed by Danone Nutricia Research to enhance our understanding of not only what people think about eating but also their local practices and perceptions associated with foods. It uses a combination of focus groups and interviews to collect information. The data we collect ensures that both the nutritional solutions and services we offer are appropriate relevant and adapted to the local context and local needs. Danone Nutricia Research uses these insights to better understand key expectations related to food consumption. Our aim is to create innovative nutrition solutions that meet these expectations. Healthy eating habits are learned early in life. In fact, taste development begins in the womb where the foetus first experiences taste from their mother’s diet via the amniotic fluid. 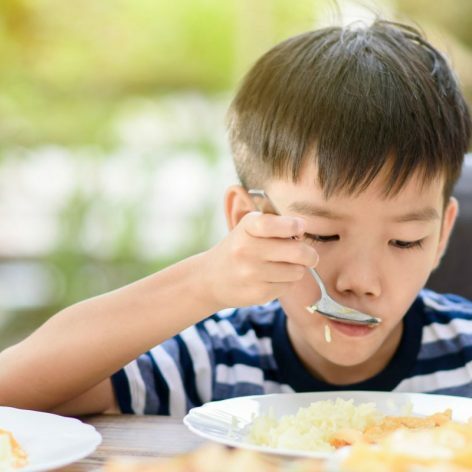 At Danone Nutricia Research we have closely examined the development of healthy eating habits in early life in order to understand the actions that can be taken to positively influence lifelong food preferences. We use this information to develop nutritional products that promote healthy dietary habits. Breastfeeding is best for all infants. The duration of breastfeeding is positively associated with the variety of foods eaten at two years of age, and healthier eating habits (meat, fruit and vegetables) between two and eight years of age. One theory suggests that taste experience via breastmilk might influence future food preferences. 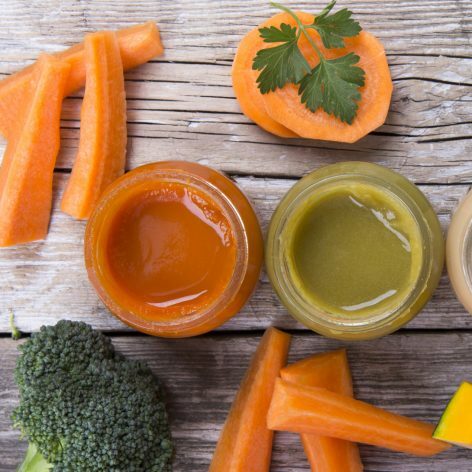 Introducing a wide variety of foods during the weaning process can mean the acceptance of a more varied diet later in life. 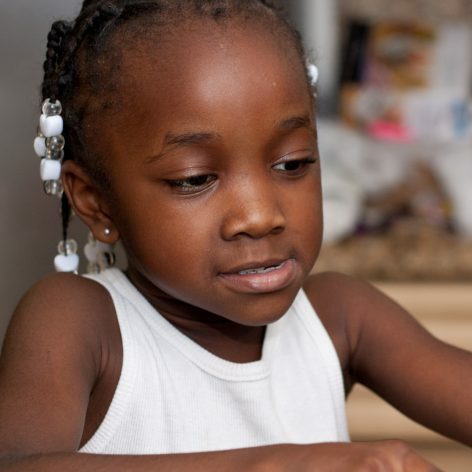 For example, offering a variety of fruit and vegetables during weaning is associated with increased fruit and vegetable consumption in later childhood. Similarly, giving children between two to three years of age a wide variety of food choices has been associated with a higher variety of food preferences up to 22 years. 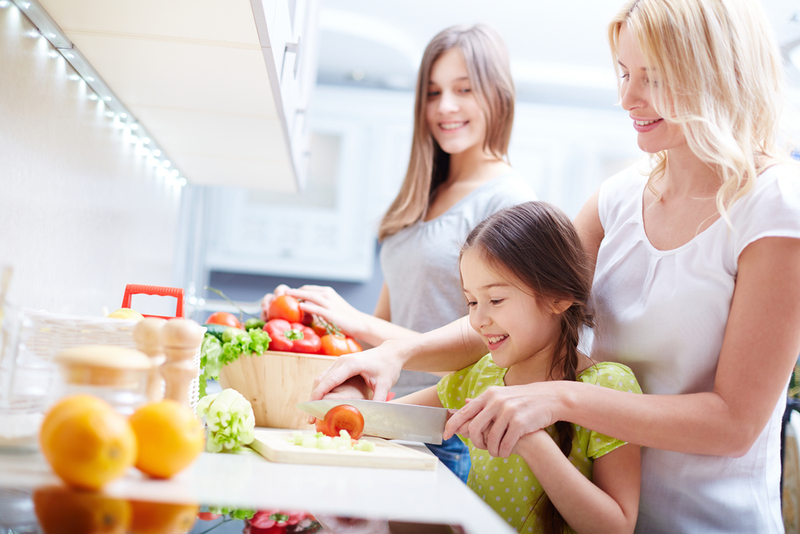 Learn more by taking a look at the Healthy eating habits infographic here.